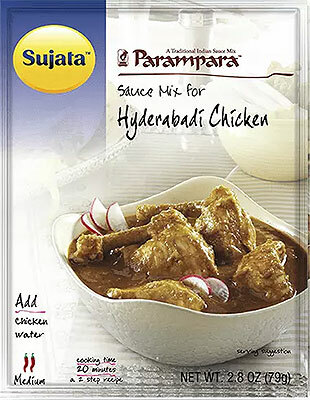 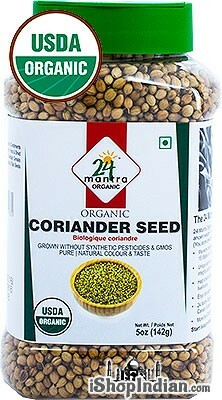 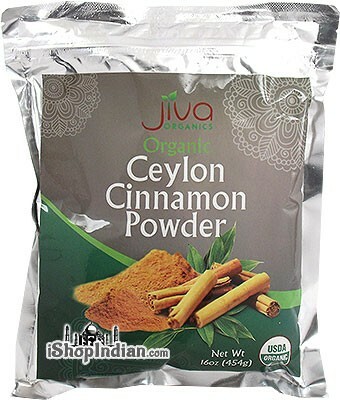 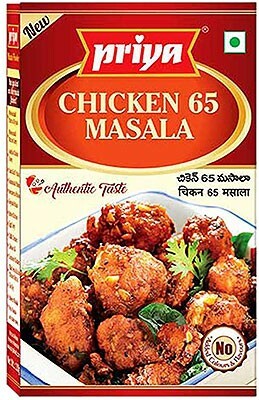 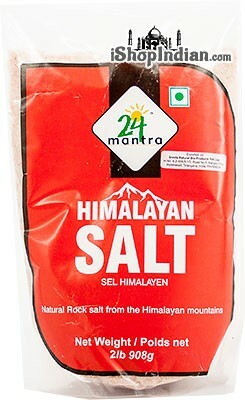 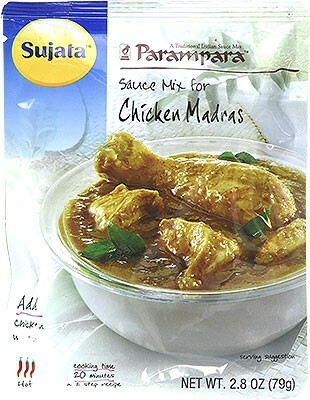 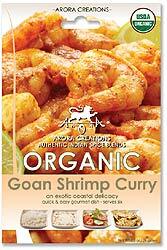 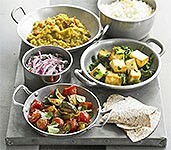 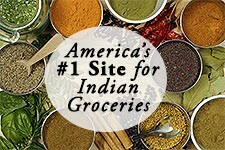 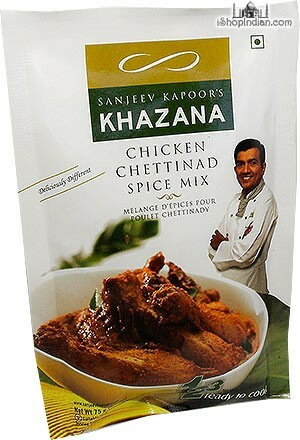 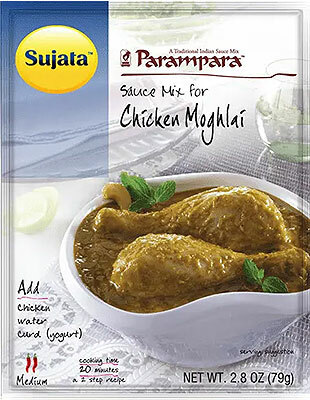 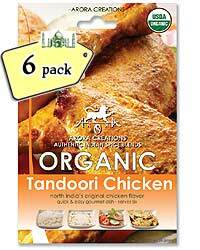 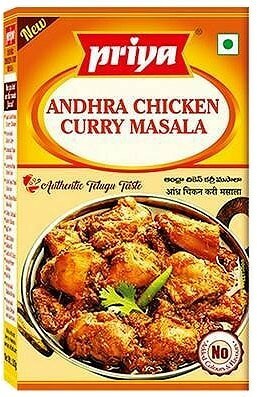 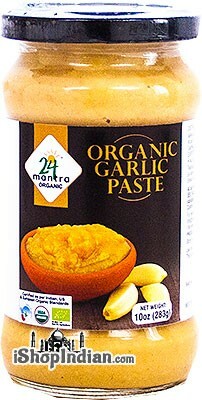 Home / Groceries / Readymade Spice Mixes / Priya Brand / Priya Chicken Chettinad Masala - BUY 2 GET 1 FREE! 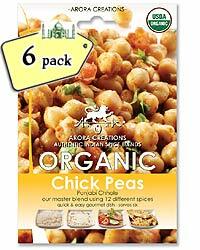 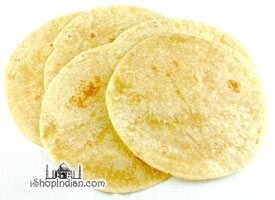 Price: $1.49 / 50 gm box Notification will be sent to your e-mail address every time the item price is decreased. 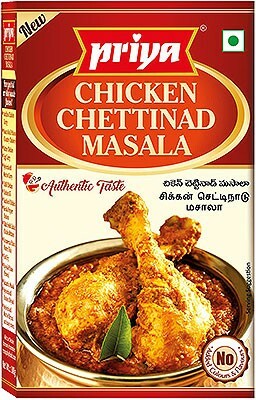 Tamil Nadu’s popular Spicy Chicken Chettinad Masala, known for its aromatic gravy, made with freshly ground Masala and a variety of spices. 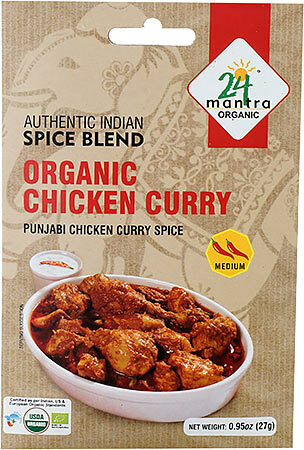 Try our traditional Chicken Chettinad Masala & experience the unforgettable taste. 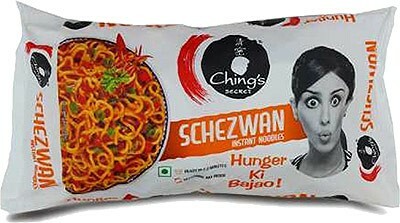 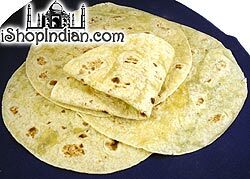 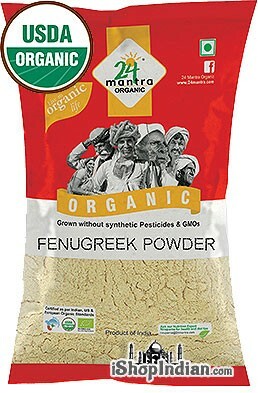 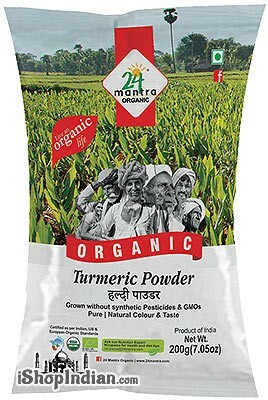 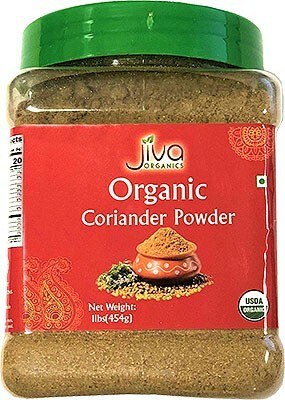 INGREDIENTS:Coriander, Chilli Powder, Salt, Black Pepper, Cumin, Dry Ginger, Turmeric, Dry Onion, Dry Garlic, Fennel, Cloves, Cassia (Taj), Dry Curry leaves, Cardamom and Tejpatha.